Our free quoting process is easy & stress free! As certified Tesla Powerwall installers in Brisbane, Solarwise are the supplier of choice for many Brisbane based business's and homes when Customers are looking to install a Tesla Powerwall. Solarwise can retrofit your existing Solar System and add on the Tesla Powerwall for complete control of your power bill. 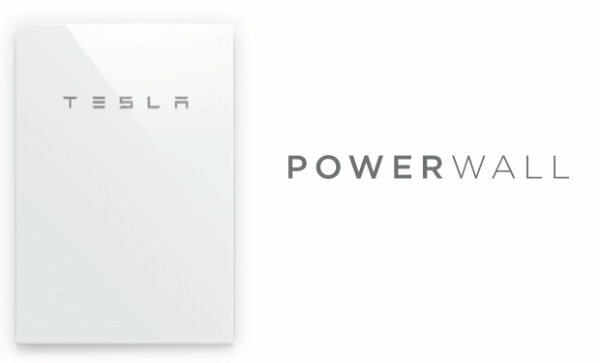 For more information on the Tesla Powerwall contact us today. Powerwall stores solar to continuously power your home sustainable energy day and night. Seamlessly monitor and automatically manage your Powerwall, solar panels, Model S or X with the Tesla App. Use solar and Powerwall to reduce reliance on the grid and create a zero emissions home. Reserve a certain percentage of your Powerwall to protect your home from a utility outage and extend the hours of backup. With over-the-air software updates, Powerwall will continue to improve and adapt to your lifestyle. Liquid thermal controls and touch safe technology maximize battery life and safety. With an integrated battery inverter, Powerwall is the most affordable home battery in terms of cost per kWh.